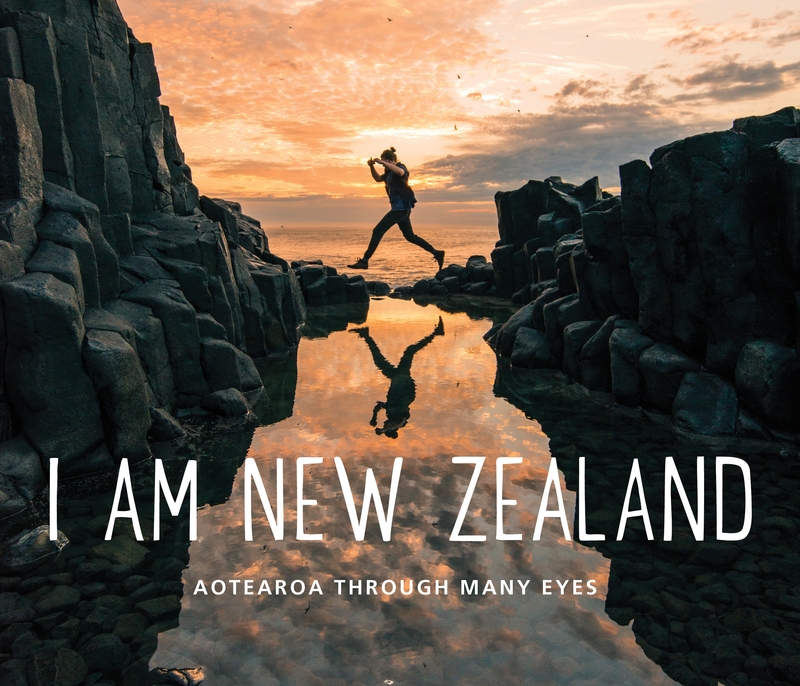 What’s your vision of New Zealand? 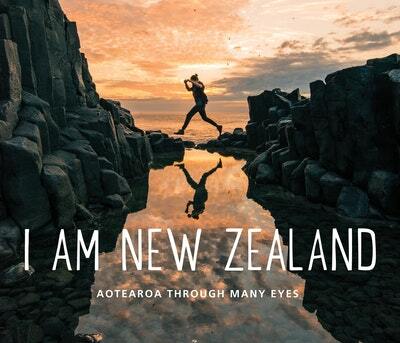 The story behind I Am New Zealand. Love I Am New Zealand? Subscribe to Read More to find out about similar books.